Weather is heating up, fresh produce is at it’s finest and with the festive season approaching, there’s lots of entertaining to be had. We are certainly spoilt for choice at Just In Time Gourmet with the finest quality condiments, dressings, sauces and indulgent treats on our shelves, creating something extra special for guests is easy! Here’s some of our favourite tips and recipes using products from our talented suppliers, to serve up quick and easy, but most of all, extremely tasty entertaining foods. You can never have enough seafood, so healthy, light and very versatile. 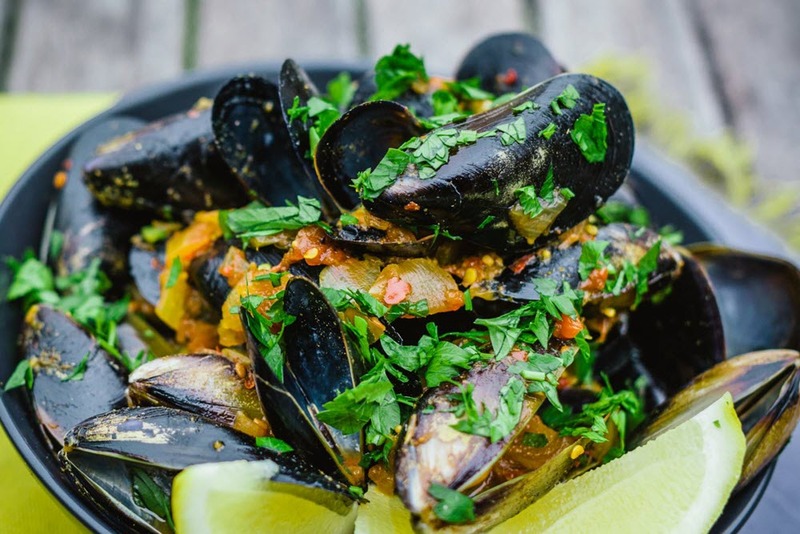 If you like a little spice, try Vinofood’s Chardonnay Chilli Mussel recipe. With 1kg of cleaned and debearded mussels, add into a hot wok with 150ml of dry white wine and place the lid on. Once the mussels start to open, toss through ½ bunch of chopped spring onions, 1 cup of fresh chopped coriander and a 350g bottle of Vinofood Chardonnay Chilli Salsa. 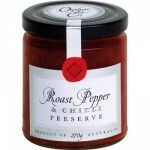 Heat through and serve with fresh crusty bread. Our love of seafood definitely grows in summer, and we couldn’t possibly turn up Christmas Day without a big bowl of fresh prawns. Seafood and some beautiful Moroccan flavours are a perfect match. 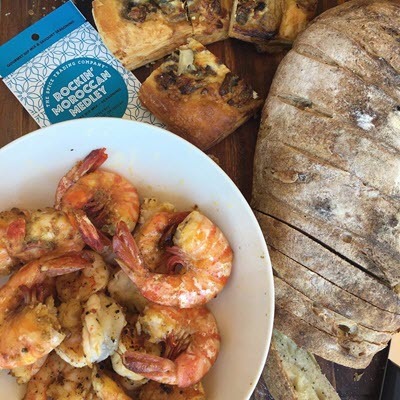 Drizzle 500g green prawns with extra virgin olive oil and mix through 3 tablespoons of Spice Trading Co Rockin’ Moroccan Spice Medley. Grill on the BBQ for a couple of minutes each side and you’re done. Absolutely delicious! Supermarkets and butchers have made it all too easy with all sorts of flavoured meatballs to choose from. Grab a pack or two on your next shop, and add your own flavour spin with a mint and coriander dipping sauce at home. Mix 3 tablespoons of plain Greek yoghurt, 2 tablespoons of water and 1 tablespoon of Spice Trading Co Magical Mint and Coriander spice blend. 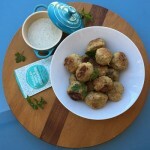 Once the meatballs are cooked, serve up with your yummy dressing. Your guests will love it. 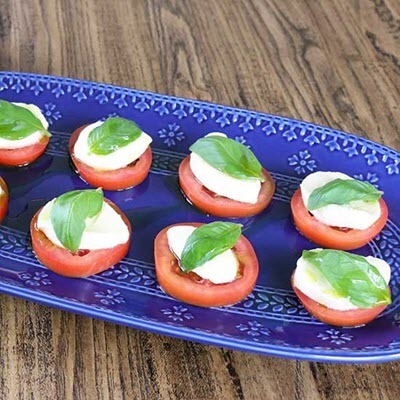 For something light and very easy to whip up when unexpected guests pop in, thickly slice ripe roma tomatoes, sprinkle with Pukara Estate Pepper and Olive Smoked Salt Flakes, add a 1cm thick slice of bocconcini and top with a fresh basil leaf. Just before serving, drizzle each one with Pukara Estate Basil flavoured Extra Virgin Olive Oil. 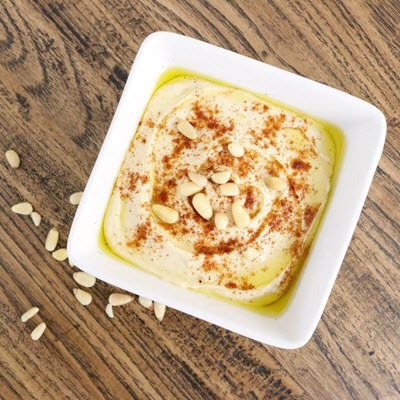 Dips are a big favourite in our household, and something about hummus, makes us feel we are indulging in something healthy. Pop a drained and rinsed can of canned chickpeas, 2 crushed garlic cloves, 2 tablespoons of tahini, juice of 1 lemon, 1/2 a teaspoon of Pukara Estate Oak Smoked Salt Flakes and 2 tablespoons of Pukara Estate Natural Smoked Extra Virgin Olive Oil into a food processor. Blend on high speed until combined, adding extra olive oil or water until nice and smooth. Pop into a serving bowl, drizzle with a little more oil and a pinch of paprika. Serve with toasted Turkish bread or if you’re saving calories for dessert, some mixed vegetable sticks. A mixed cheese and antipasto platter is always a crowd pleaser and if you follow our Instagram or Facebook pages, you may get that we are big fans of Ogilvie & Co’s Roast Pepper and Chilli Preserve. We just can’t eat soft cheeses like Brie and Camembert without a big dollop of it. Even homemade pizzas don’t escape it, adding some on top before popping them in the oven. If you didn’t have a Christmas ham, did Christmas even happen?? 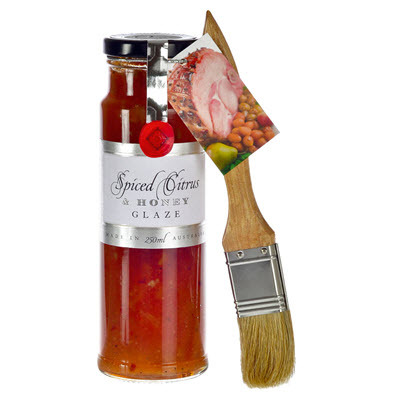 Ogilvie and Co have made is super easy to bake a succulent glazed ham with their Spiced Citrus and Honey Glaze. Carefully remove the skin leaving as much fat on as possible, score the ham in a diamond pattern, pressing a clove into each diamond. With the handy brush that comes with the glaze, brush a good coating over the ham, bake in an oven preheated at 180 degrees and generously baste more glaze every 10 minutes. Bake for 30 minutes, or until beautifully golden. 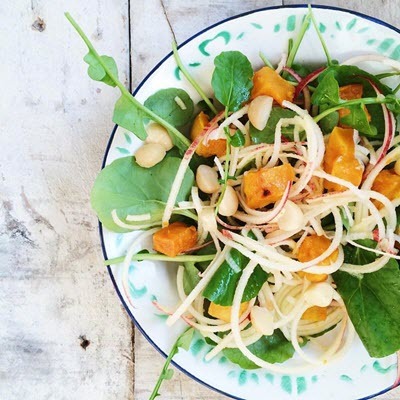 Whether it be a Baby Spinach, Orange and Feta salad, a Mango, Avocado and Prawn salad or a Warm Sweet Potato and Kale salad, finishing off with some chopped Duck Creek Roasted and Salted Macadamias, is a great way to add a nutty flavour and a little crunch. Now what’s a festive season without a little wicked indulging. 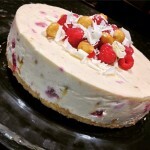 One of our all-time favourites, and one we will certainly be bringing out this Christmas, is a Raspberry, White Choc and Macadamia Cheesecake. Check out the recipe here using our divine Duck Creek Honey Roasted Macadamias, pure decadence! Hope our suggestions have got your mouth’s watering, and ready to start whipping up gourmet delights for friends and family. Enjoy a delicious festive season and an indulgent Christmas day feast! Check out our full range of gourmet products, we’d love to hear what you can create with them in the comments below. Don’t forget to tag us on Instagram @justintimegourmet or hashtag us #justintimegourmet so we can share! Nothing beats a glazed christmas ham at Christmas :)!